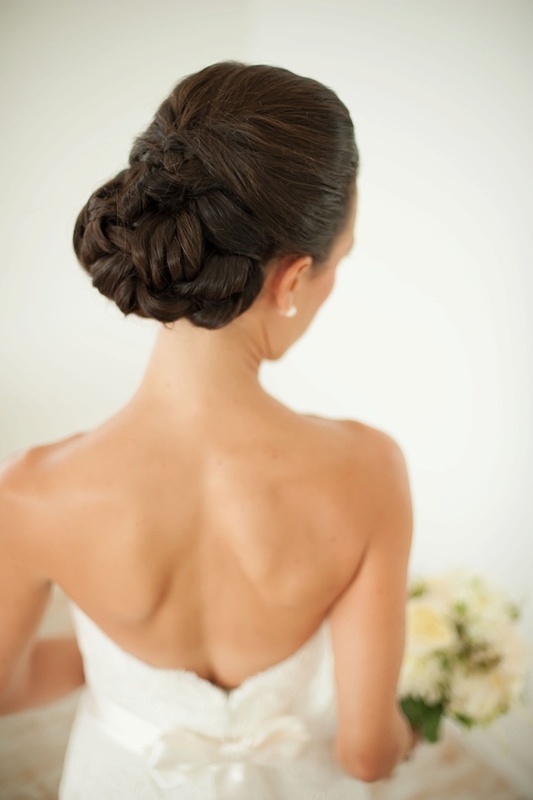 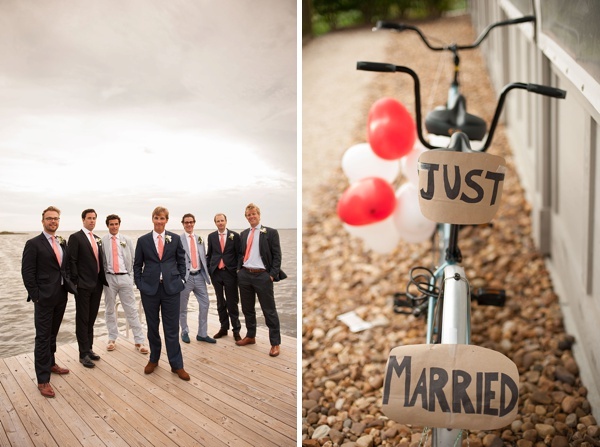 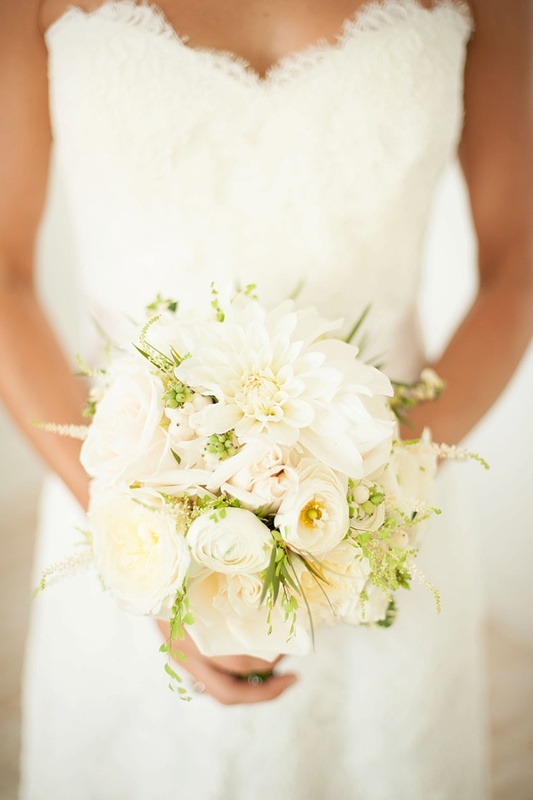 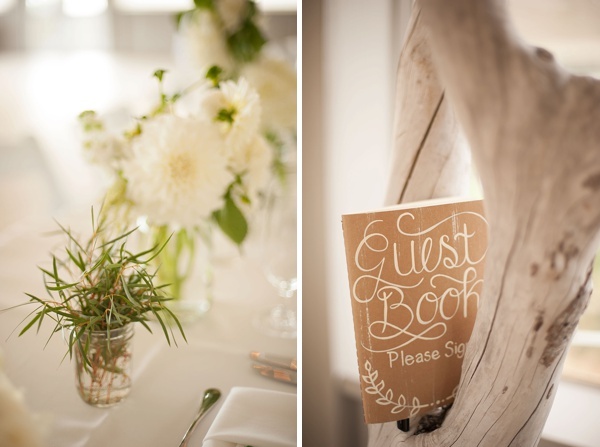 Two things we love: destination weddings and details that are special to the couple getting married! 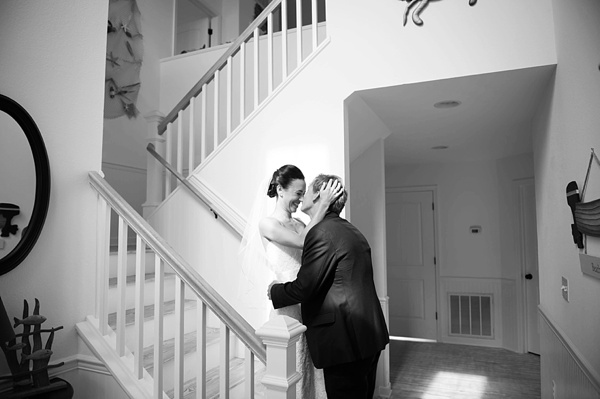 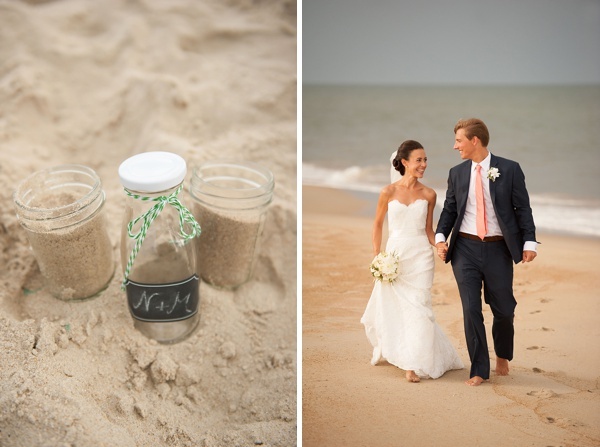 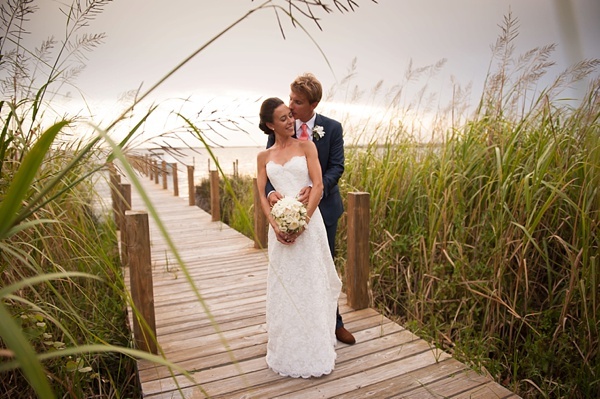 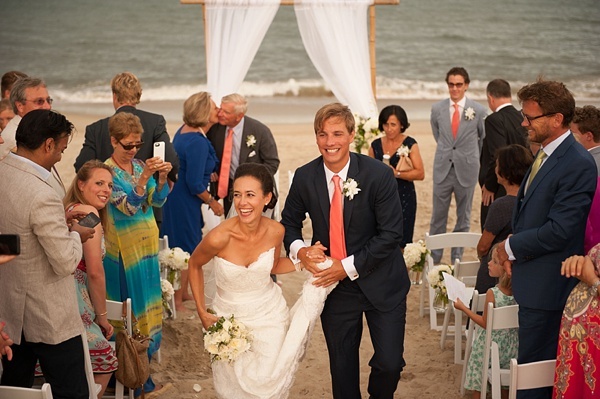 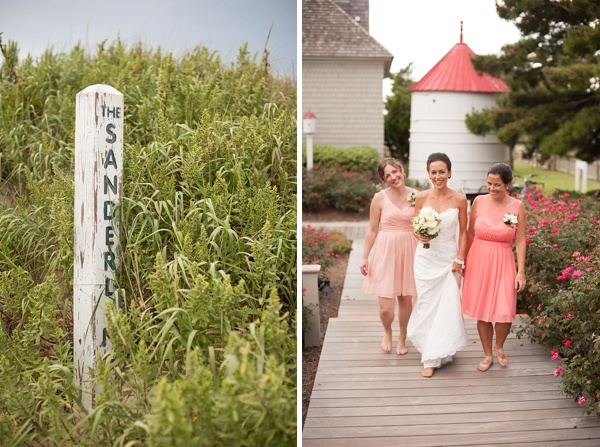 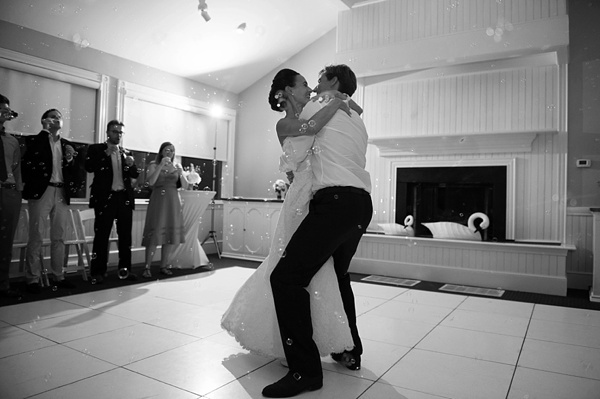 Because their friends and family were traveling in from Europe for their special day, Nelly and Michiel opted to celebrate at the beautiful Sanderling Resort in the Outer Banks. 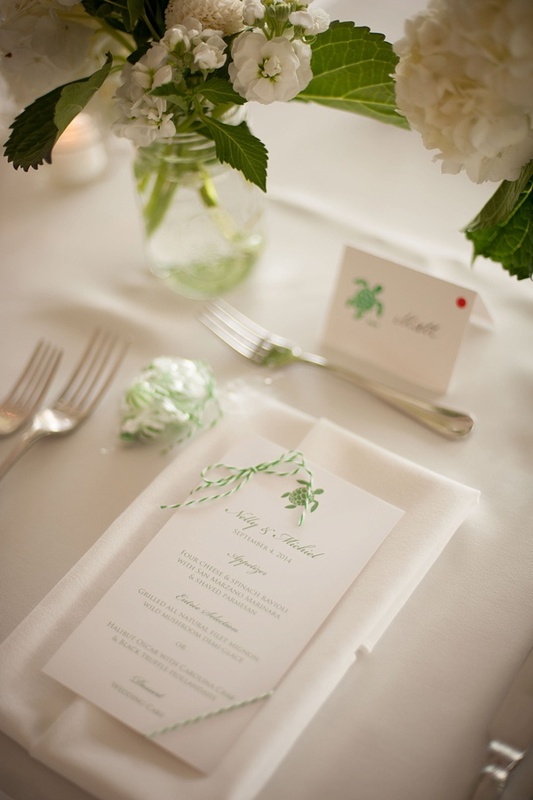 Even though their wedding was far away from their home in Asia, the couple added unique personal touches with their stationery, reception moments, and wedding decor. 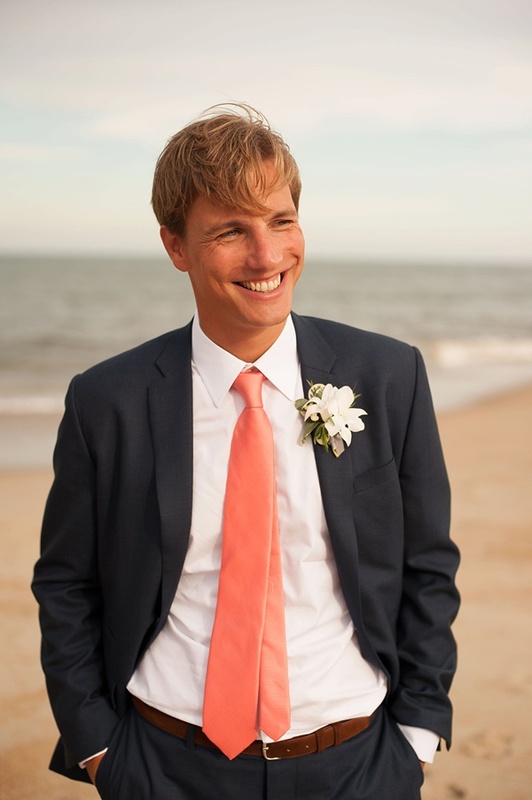 Michiel knew that Nelly's favorite animal was a sea turtle, so after incorporating one in her engagement ring, they knew their seaside wedding would be made complete by carrying this theme throughout their special day. 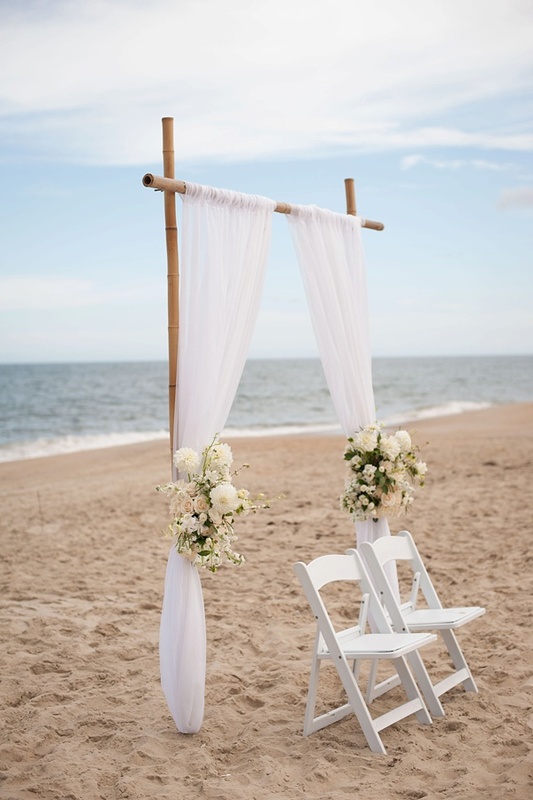 Captured beautifully by Stephanie A Smith Photography and designed by Renee Landry Events, this intimate beachside wedding was perfect for a couple ready to set sail on their next global adventure.